As a photographer, I find myself taking anywhere between 500-1500 photos at a given event, depending on how long I’m there, and what’s going on. I usually have no reason to get prints of my work, because they would just sit around in an envelope or a box somewhere. I prefer to show my digital images on line (Facebook, Flickr, Smugmug, etc).. However, prior to a recent shoot where I tagged along with some great muscle cars, I printed up a bunch of 8×10 prints and put them in an easy-to-carry portfolio. When I committed to the shoot, I had one client who had committed to pay me for shots of his car. When I arrived and met the other car owners, I introduced myself as a photographer.. I didn’t get an overwhelming response.. however, when I showed them my portfolio of 8×10 prints of other cars (primarily shots from a car show I had recently attended and from Sacramento Raceway), they were VERY interested. I ended up getting 3 additional clients that day. This past weekend, I went back to Sacramento Raceway to shoot the ‘NorCal Invasion‘. Prior to getting all my gear set up, I walked around the pit area with my portfolio and a bunch of business cards. I recognized one car from a shoot I did at Infineon Raceway last year and approached the owner. I didn’t have a print of his car, but I did have my iPhone, and quick access to one of my online galleries. I showed him my print portfolio that I was carrying around, and while he was looking at that, I pulled up an image of his car from Infineon on my phone and showed it to him. He nearly fell over – he must have commented 3 or 4 times about how much he loved that shot of his car, and would want to order it. By showing him what my final print products looked like, and an iPhone-sized image of his car – he could tell that a print of his car would look great. That night at the racetrack, I made sure I got plenty of pictures of his car to add to my gallery for him… after speaking with him tonight, he’s very excited to order a bunch of prints in various sizes. It just goes to show – that while our lives are becoming more and more digital every day (and I LOVE it! ), there is still something VERY compelling about the power of a printed image that has much more impact than a picture on a computer screen. This is the image of the guys’ car from Infineon that he loved so much. It was one of my favorite photos from that weekend as well.. I was really happy to be able to find the owner of the car so I could show him the image I created… and then to see his reaction – priceless. 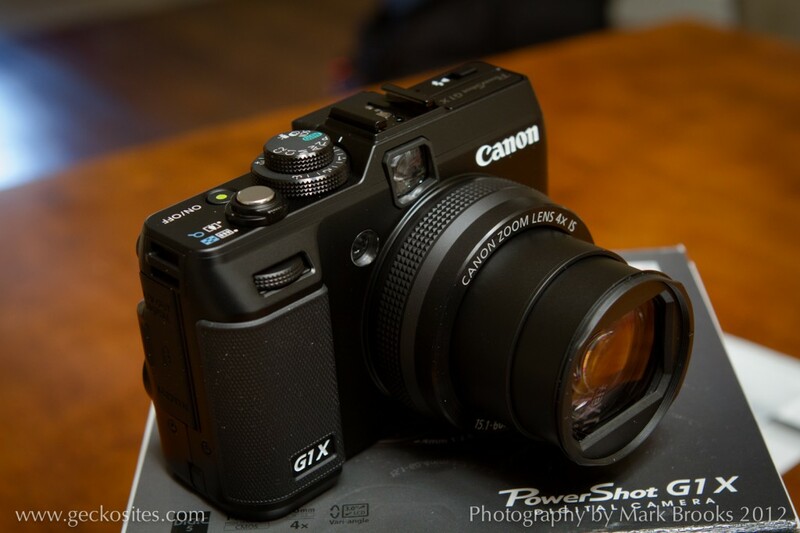 This is what being a photographer is all about! 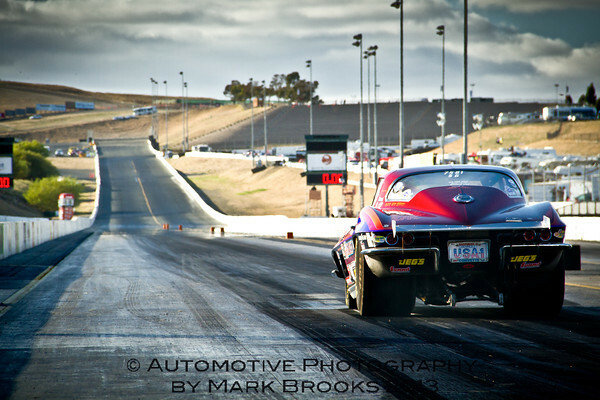 This past weekend, I went to Sacramento Raceway for some drag race photography. We were all hoping for a HUGE turnout, but the crazy heat (and I think the high entry fees) kept a lot of racers away. There was still a decent turnout, and some great race cars to photograph. I got my usual spot right at the starting line where all the action (burnouts!) happen.. it was a hot day, and by the time I left, I smelled like race fuel, high-octane exhaust, and burnt rubber. It was great! 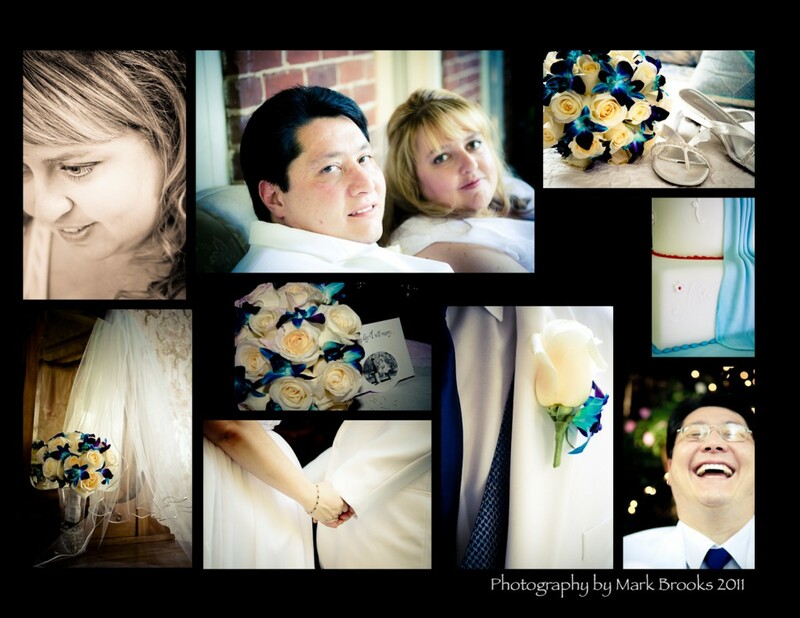 Congratulations to Cathy and James, who got married on August 6 2011 .. I was honored to be there to capture their special day. The wedding and reception were at the Heirloom Inn in Ione, CA. A beautiful, historic house with beautiful grounds, great shade and a ton of character. Feel free to check out the gallery of photos!